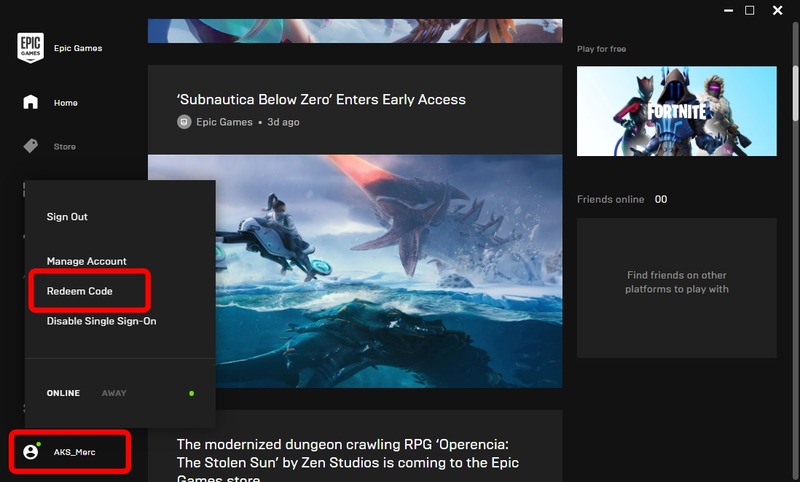 The Epic Games Store launched in December of 2018, and it is in the running as one of Steam’s major competitors. Just like Steam, the Epic Games Store houses a host of PC games, along with some major exclusives. Also, the site offers free games every couple of weeks. It also has its very own Launcher which allows you to purchase and download video games from its catalog, stay connected with friends, and many more. If you’re wondering how you can download a game from the Epic Games Launcher here’s a quick tutorial for you. Click SIGN IN found at the top-right corner of the page and follow the sign-up process. 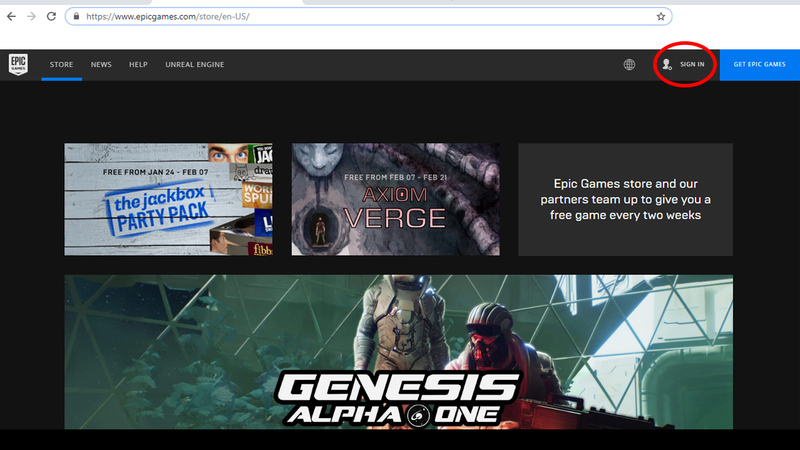 If you have not done so yet, DOWNLOAD the EPIC GAMES LAUNCHER by clicking GET EPIC GAMES found right beside the SIGN UP button on the Epic Games website. If you already have an account, launch the EPIC GAMES LAUNCHER from your computer. 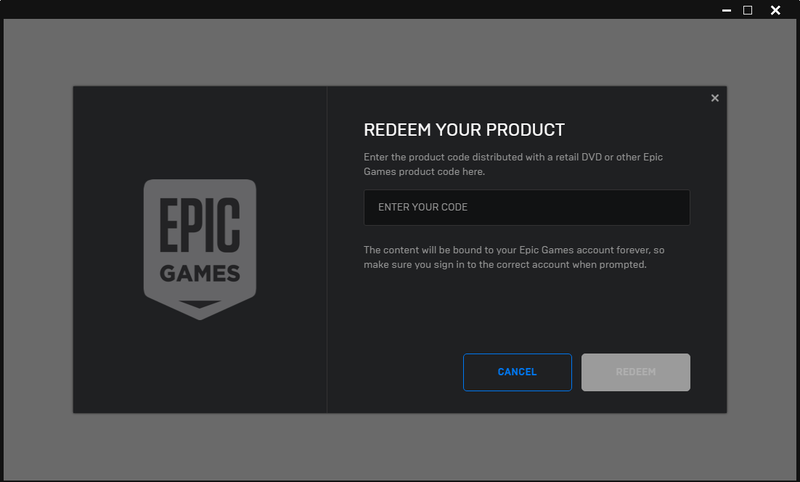 Sign in to your Epic Games account when prompted. Enter the code and click REDEEM to complete the process.